Yeah, we know...that song will stick in your head all day now! Looking to expand your pool build and/or renovation services? 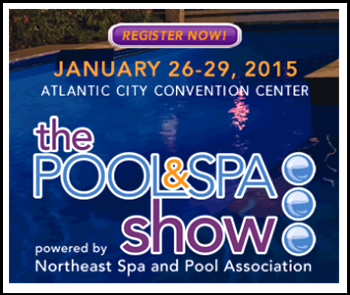 Join us after the Atlantic City Pool Show. Our first 2015 Open House is always a great opportunity to see our international ecoFinish HQ and meet the team. Try the thermal spray pool and spa finishing systems for yourself. Enjoy a fun filled day, take a tour of completed pools and lunch is on us! Find out why ecoFinish is changing the pool industry. RSVP is required for our January 30th OPEN HOUSE in Warminster, PA. Seating is limited. Contact us today to reserve your seat.